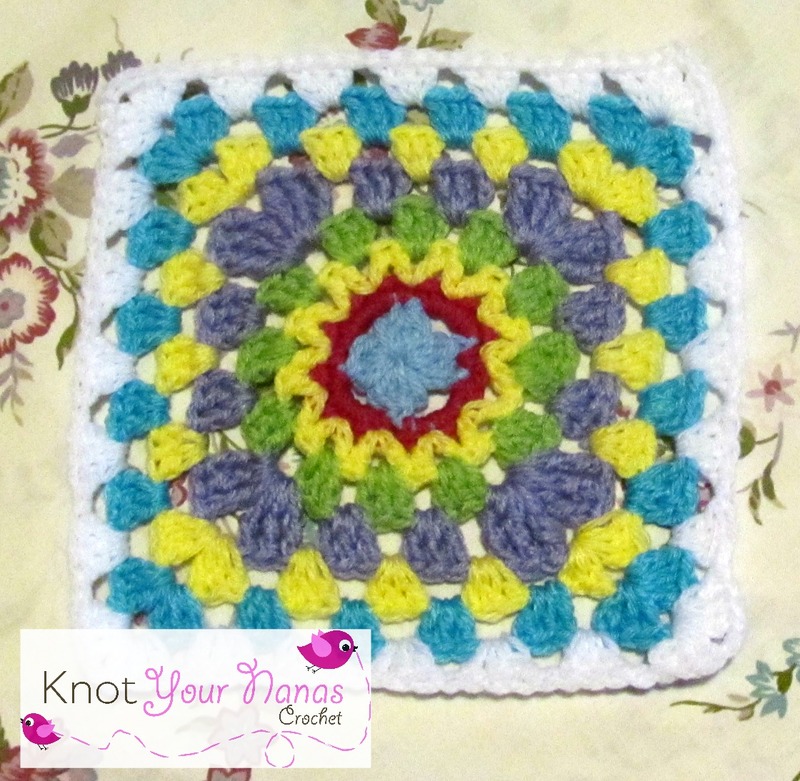 I love checking my Facebook page to see all the Granny Squares that have been entered. 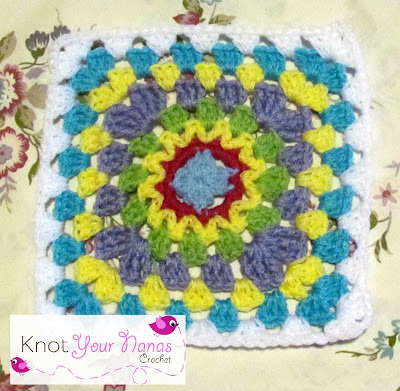 If you have just joined us in this CAL (crochet along) you can get a refresher in week 1, you can also have a look at the squares we worked up last week in week 2. First of all I apologize for the bad quality photo's. My photos are not that good to start with but it is pouring rain here right now so the photo's had to be taken inside. Round 8: Join yarn in any corner sp, (ch 3, 2 dc, ch 2, 3 dc) into corner, ch 1, [*skip 4 st, 3 dc in nxt st, ch 1,* Repeat between * 3 more times. (3 dc ch 2, 3 dc) into corner sp. ] Repeat between  until you reach the beginning ch 3. Join to top of ch 3 with a sl st and finish off. Round 9: Join yarn in any corner sp, (ch 3, 2 dc, ch 2, 3 dc) into corner, ch 1. [*3 dc into next ch 1 sp, ch 1* Repeat between * 4 more times. (3 dc, ch 2, 3 dc) into corner] Repeat between [ ] until you reach the beginning ch 3. Join to top of ch 3 with a sl st and finish off. Round 6-9: Join yarn in any corner sp, (ch 2, 2 dc, ch 2, 3dc) into corner, ch 1. [*3 dc into next ch 1 sp, ch 1* Repeat until next corner. (3 dc,ch 2, 3 dc) into corner] repeat between [ ] until you reach beginning ch 2. Join to top of ch 2 with a sl st.
To make this square 8 inches. Round 4-7: Join yarn in any corner sp, (ch 2, 2 dc, ch 2, 3dc) into corner, ch 1. [*3 dc into next ch 1 sp, ch 1* Repeat until next corner. (3 dc,ch 2, 3 dc) into corner] repeat between [ ] until you reach beginning ch 2. Join to top of ch 2 with a sl st. 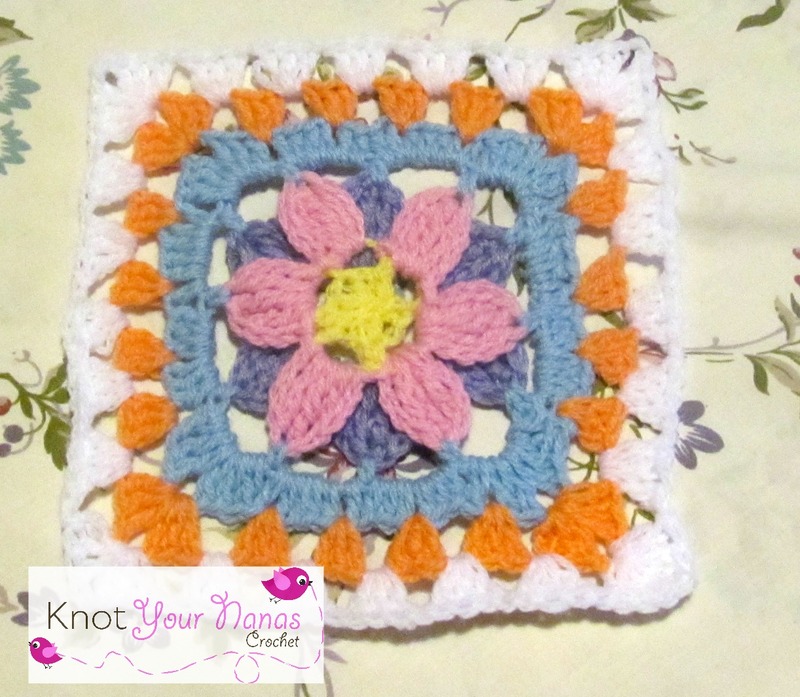 I hope you enjoyed this week and don't forget to post your pictures on my Facebook page for a chance to win a pattern for free. 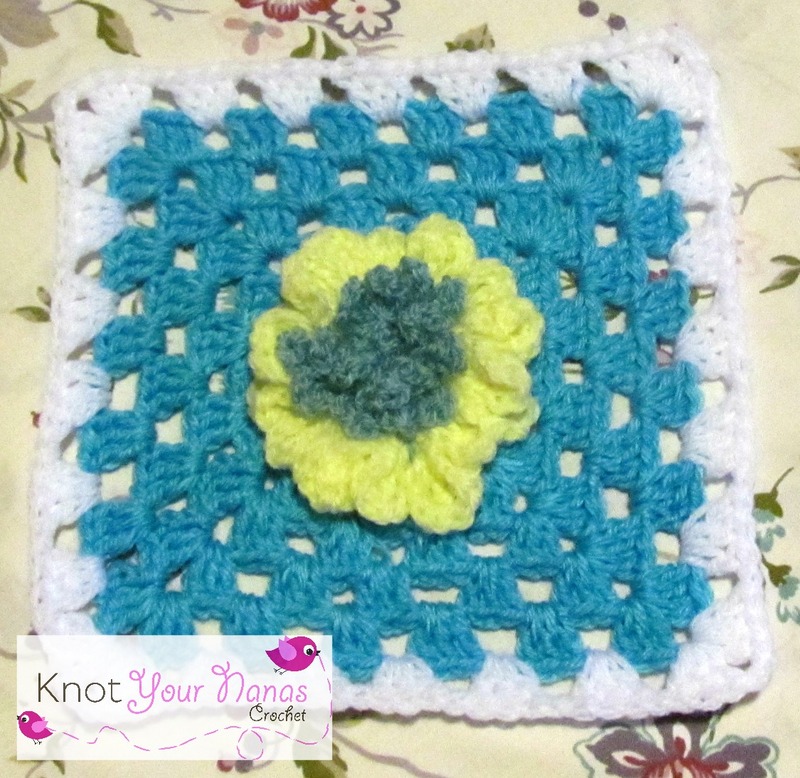 Such lovely squares! I would love to follow along, but time just doesn't allow. 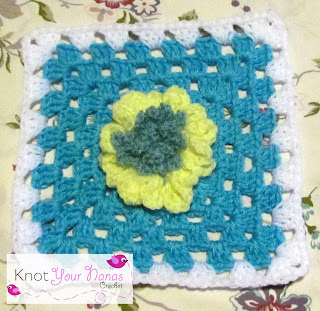 So, I will take comfort in watching as you post these beautiful squares!! This will depend around the country of cyclist's residence! Winter differs everywhere. The only real factor winter isn't getting an affect on is the caliber check here. If you want some assistance - you shouldn't be shy and inform them! Best of luck!